Two males available from The Superheros Litter! If you’re looking for a pup with fantastic grouse dog potential look no further! 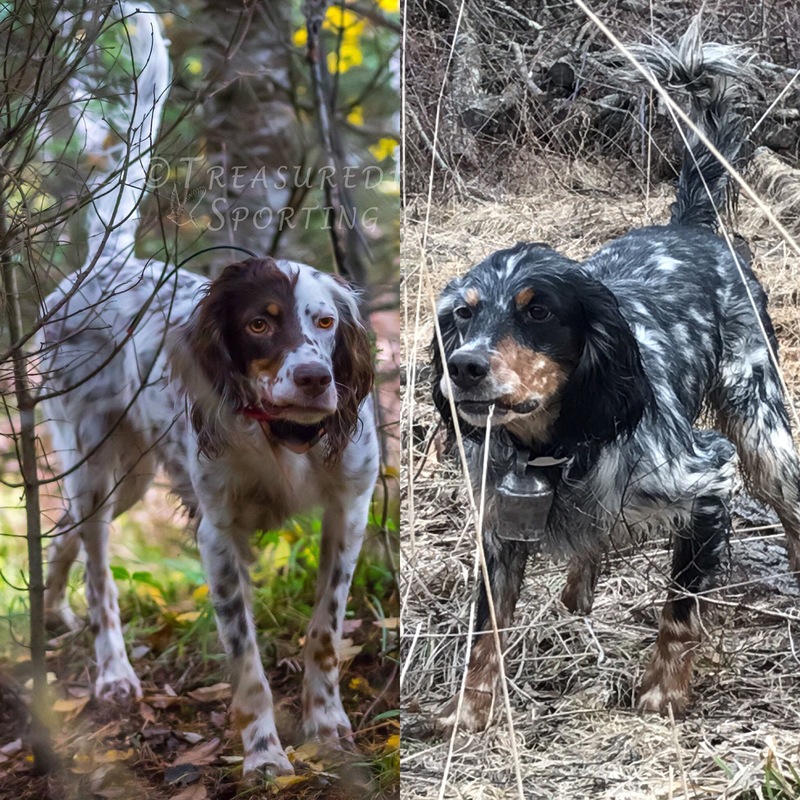 This Widget by Duncan breeding is a third time repeat breeding that has time and time again produced excellent bird dogs. These are two of my very best hunters and producers! Previous Post The Superheros Litter!